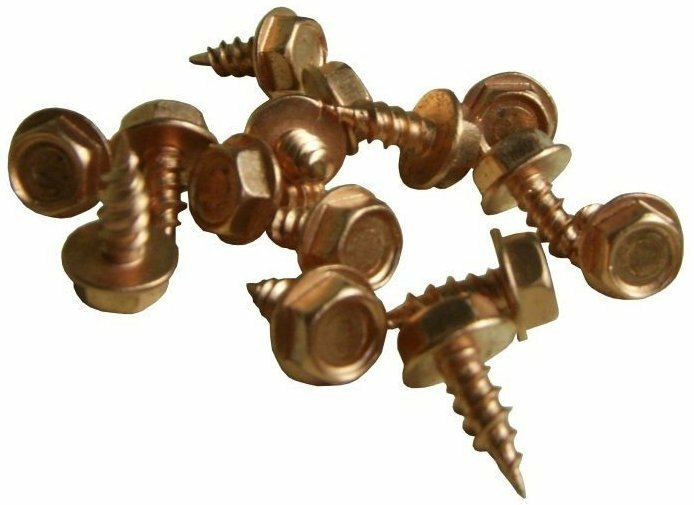 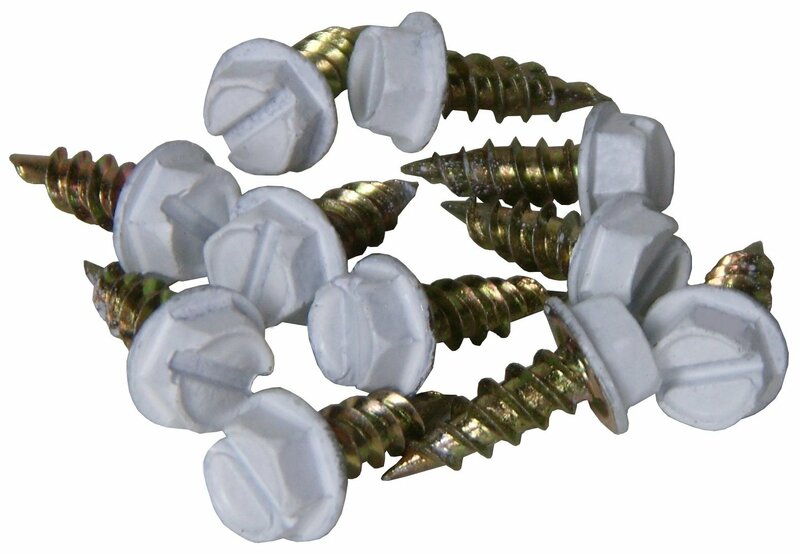 From zip screws to fasten downspouts and elbows together to stainless steel screws for assembling copper gutters, we have the fasteners needed to get the job done. 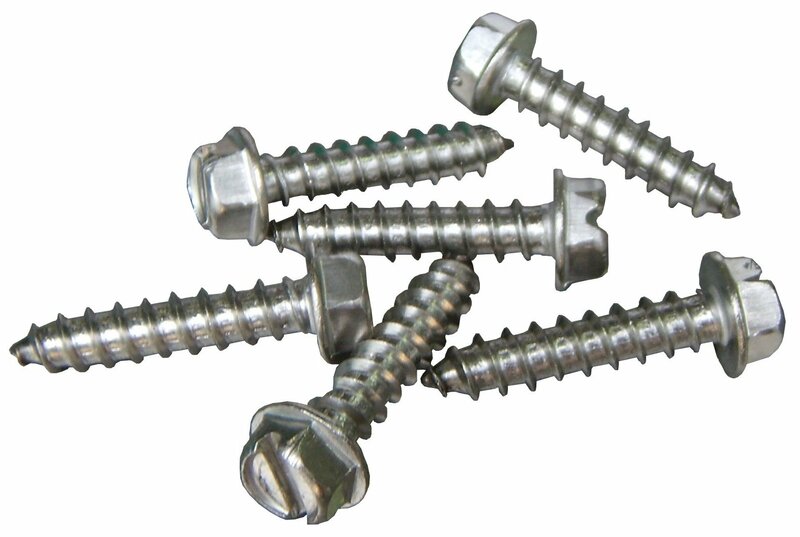 The long screws are for fastening gutters and gutter hangers. 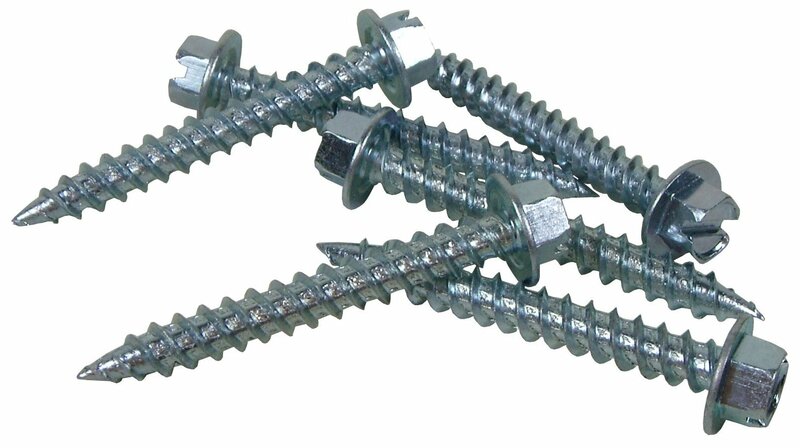 The zip screws are for fastening the downspouts and elbows.